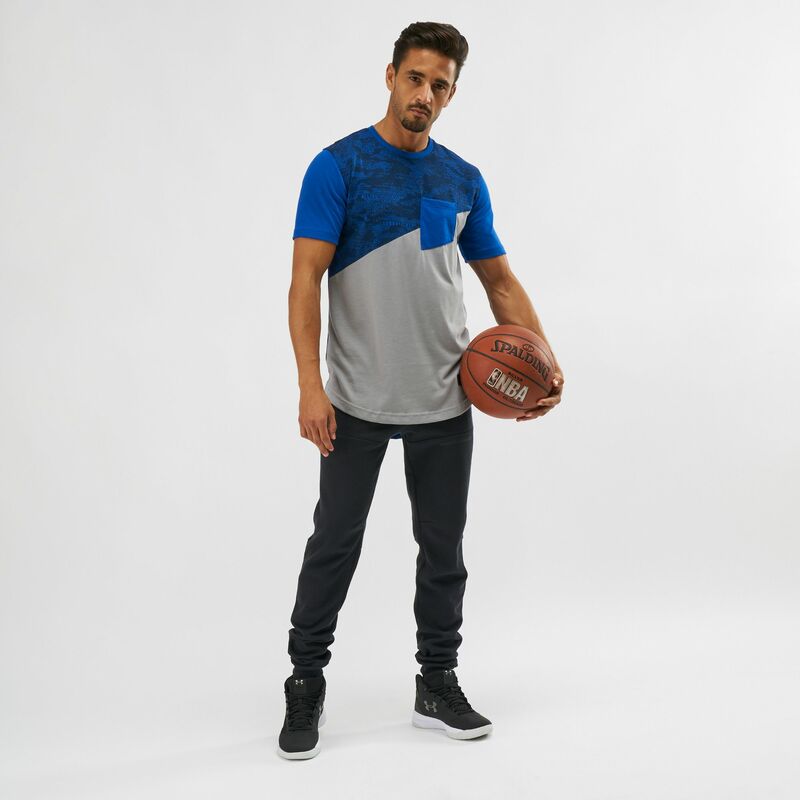 Here’s your new go-to clothing, the Under Armour Pursuit BTB Jogger Basketball Pants for men. 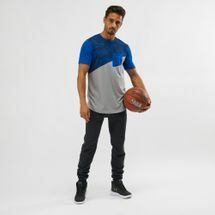 These pants are constructed with UA Microthread technology that dries faster and wont chafe. The four-way stretch construction provides optimal movement, and the tapered leg fit and ribbed waist and cuffs give a stay put fit.